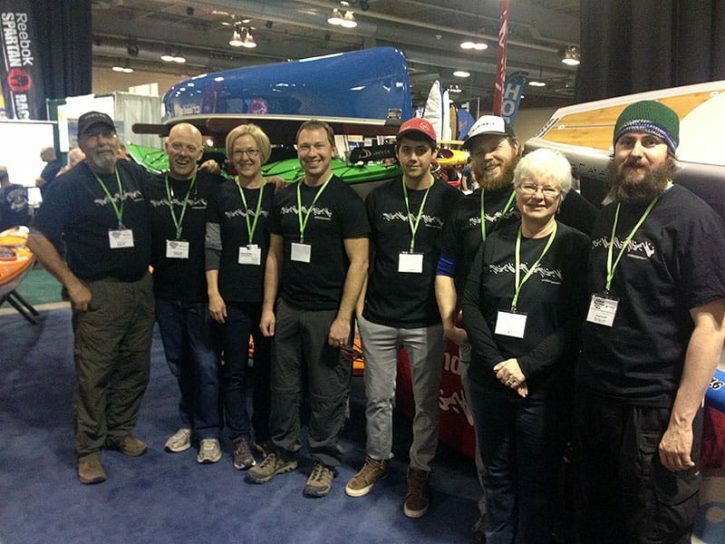 Undercurrents, the local experts for canoes, kayaks & paddleboards (SUP), is Alberta’s biggest and best paddlesports shop! We carry top quality brands, many of which are Canadian, so our customers can always be confident in their purchase. Undercurrents is also one of the biggest Paddle Canada certified paddling school schools in the country! Calgary, Alberta: a thriving and exciting city for outdoors minded people. The Shipper/Receiver, reporting directly to the President, is responsible for the comings and goings of merchandise, warranty management, inventory, and other tasks as assigned. This is a part-time position with variable hours. Compensation and benefits are commensurate with experience and qualifications. The Shipper/Receiver is critical to the ongoing success of Undercurrents! You are driven to complete tasks quickly and accurately. You possess good computer-user skills. You possess the physical ability to lift and carry canoes, kayaks, paddleboards and other freight. You are careful to not damage fragile product. You are available to work occasional weekends. Ideally you have 6 months of shipper/receiver experience. Ideally you are a paddling enthusiast. Apply today with a resume and cover letter to [email protected].